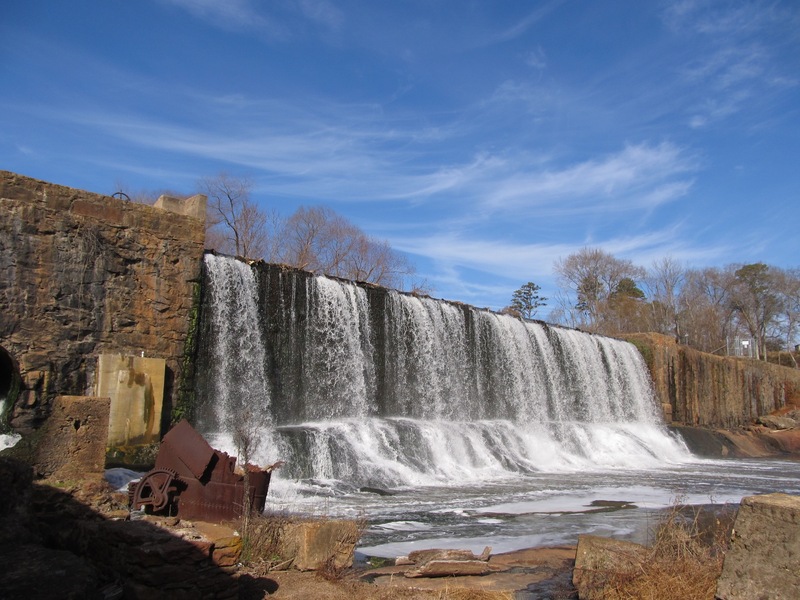 Lake Conestee Nature Park consists of approximately 400 acres of beautiful natural habitat on the Reedy River just 6 miles south of downtown Greenville, South Carolina. 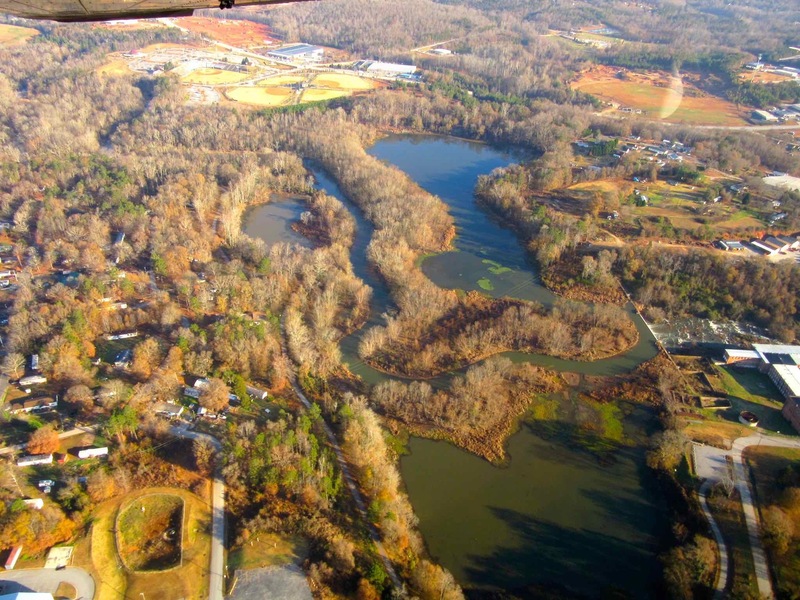 The park contains both hardwood and evergreen forest, extensive wetlands, 1.5 miles of the Reedy River, and a rich diversity of wildlife habitat. Deer, raccoon, beaver, fox, river otter, and various small mammals inhabit the park, along with numerous species of reptiles and amphibians. 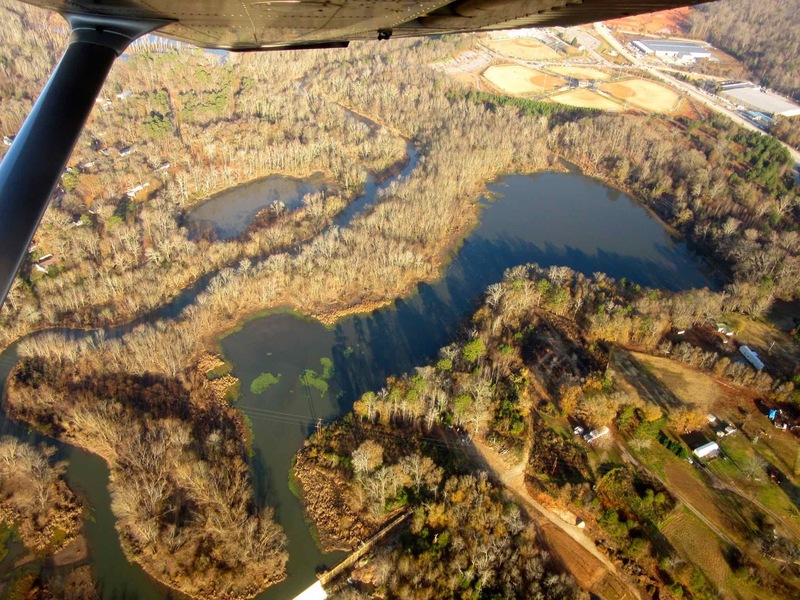 Over 150 bird species have been reported by the Greenville County Bird Club. 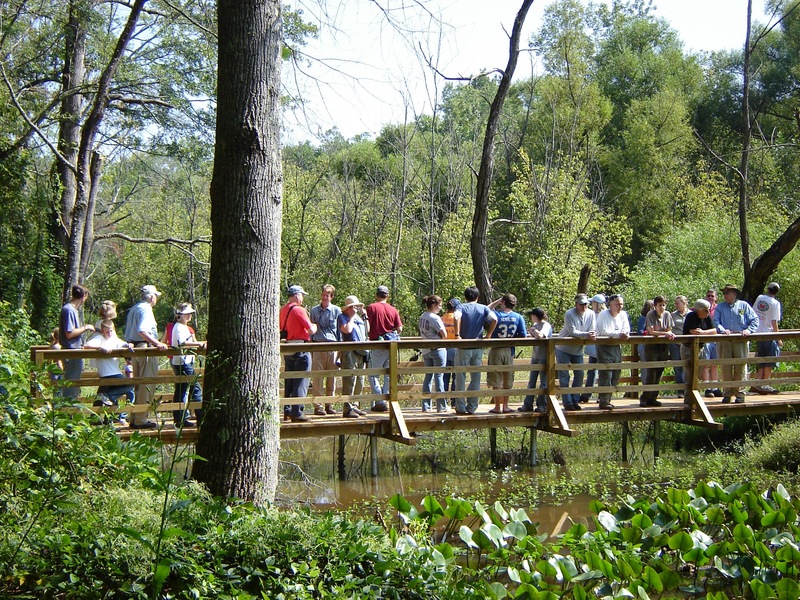 The Park is managed through a partnership between the Conestee Foundation (a non-profit organization) and the Greenville County Parks, Recreation, & Tourism, and currently serves as the “southern hub” of the developing Greenville Health System Swamp Rabbit Trail that connects Travelers Rest to Greenville and beyond. The park is open daily and there is no charge for entry. 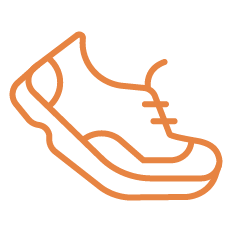 Current facilities include several miles of natural surface and paved surface trails, five trail heads with public parking, 650 linear feet of boardwalks in the wetlands, and a large wetlands observation deck. The paved trail is wheelchair accessible. Lake Conestee Nature Park offers a wonderful opportunity to escape the routine of urban living and…Discover a World Apart. 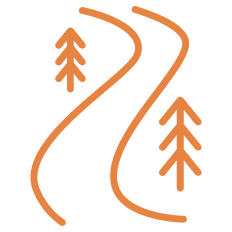 If you would like to make a charitable donation to support Lake Conestee Nature Park through the Conestee Foundation you can do so online at www.lakeconesteenaturepark.com. From I-85: Take Augusta Road/ SC-291/ Pleasantburg Drive/ Mauldin Road Exit (Exit 46). Take the Augusta Road Exit (Exit 46A). Turn right on Augusta Road. Turn right to stay on Augusta Road. Turn left (see sign for Dewey’s Pawn Shop) on Old Augusta Road. Turn left at gas station on Fork Shoals Road. Turn left on Henderson Avenue, or continue on Fork Shoals Road for alternate entrances. From Mauldin Road: Turn on Conestee Road (near old Municipal Stadium). Pass the Conestee Dam and mill buildings on the right. Merge onto Fork Shoals Road. Park at Belmont Fire Department, Fork Shoals Road entrance, or continue approximately 1/2 mile and turn right on Henderson Avenue. Just across the pedestrian bridge over the Reedy River you will find Conestee Park, formerly known as the Old Municipal Stadium. 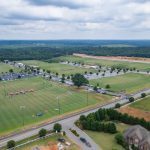 The property was left vacant after the Greenville Braves moved on but has been completely renovated into an all-purpose community park. Along with the stadium, 4 baseball fields, a giant picnic shelter, playground, Korean War Memorial, walking trails, and passive open space have been added. 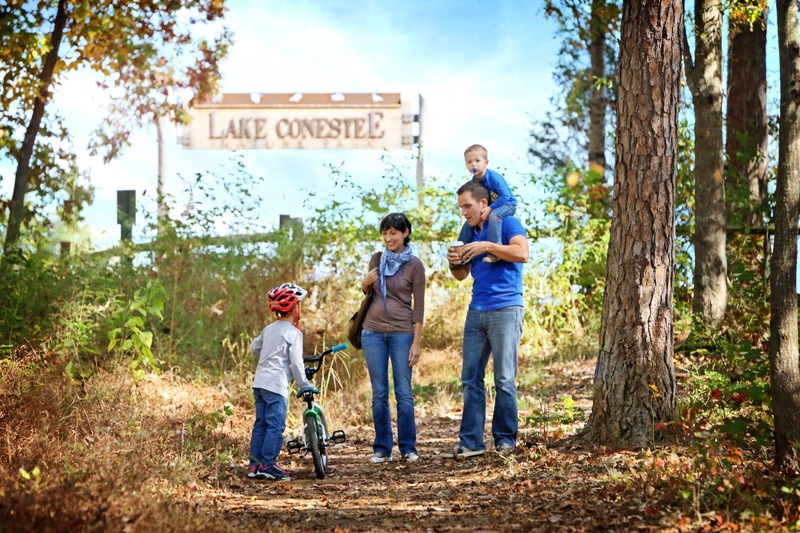 Conestee Park compliments Lake Conestee Nature Park with several access points to the natural surface trails and wildlife preserve that LCNP offers. 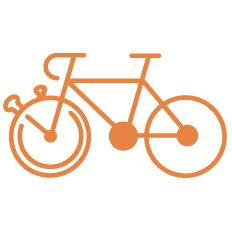 In 2013, the Conestee Foundation was awarded 2 Recreational Trails Program grants from the SC Department of Parks, Recreation, & Tourism. One will connect Conestee Village with the area known as Sparkleberry Island. 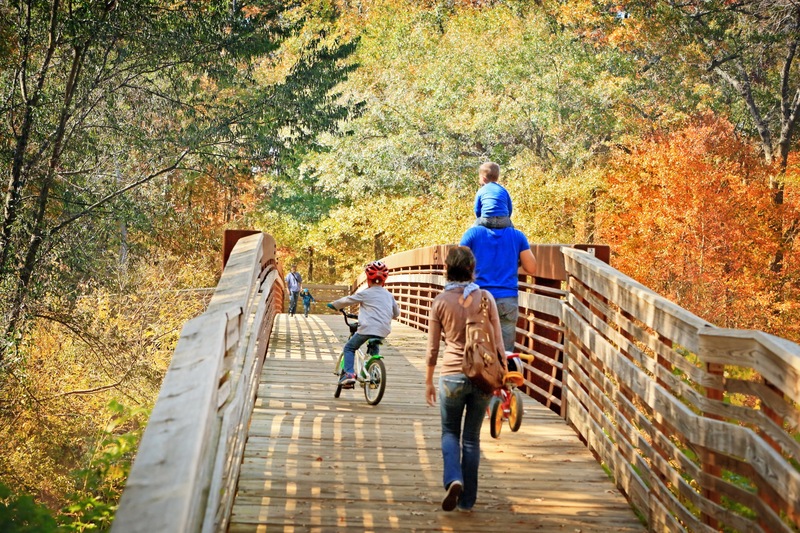 The other will provide a paved, accessible spur from the current Greenville Health System Swamp Rabbit Trail across the pedestrian bridge that spans the Reedy River, and into Conestee Park. This will provide ample parking and convenient access to the GHS Swamp Rabbit Trail from the east side of the river.